The perfect all-round companion for a variety of activities, the Silva Cross Trial 5 Headlamp boasts a generous 90 hour burn time with a 500 lumen light output making this ideal for longer activities such as biking or hiking. 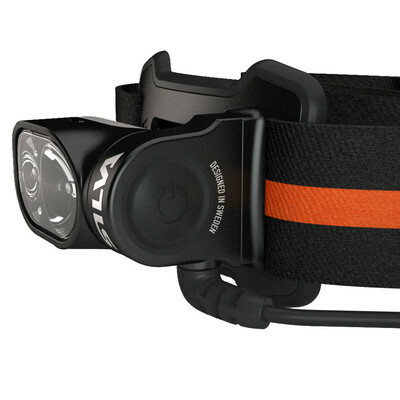 The Cross Trail 5 includes two smart beam pattern options; Silva Flow Light varies the light pattern depending on your activity for optimum visibility, alternatively, the Intelligent Light optimises light distribution by a wide beam in front of you and a long beam ahead of you for far and wide vision. 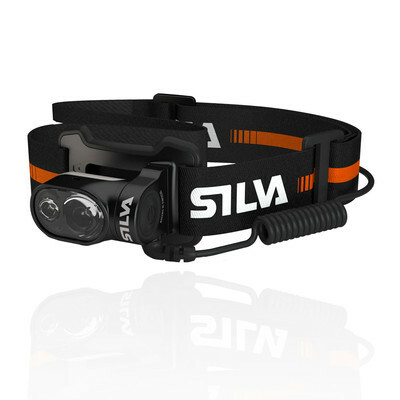 The Silva Cross Trail 5 comes with a multi-attachments, a bike attachment, helmet attachment, and a headband, making this headlamp ideal for a multitude of activities. Designed with a large on/off switch the headlamp is easy to operate during activities such as biking or when wearing gloves. Four different light modes (max, medium, minimum, or blink) provide different lighting options depending on your needs. 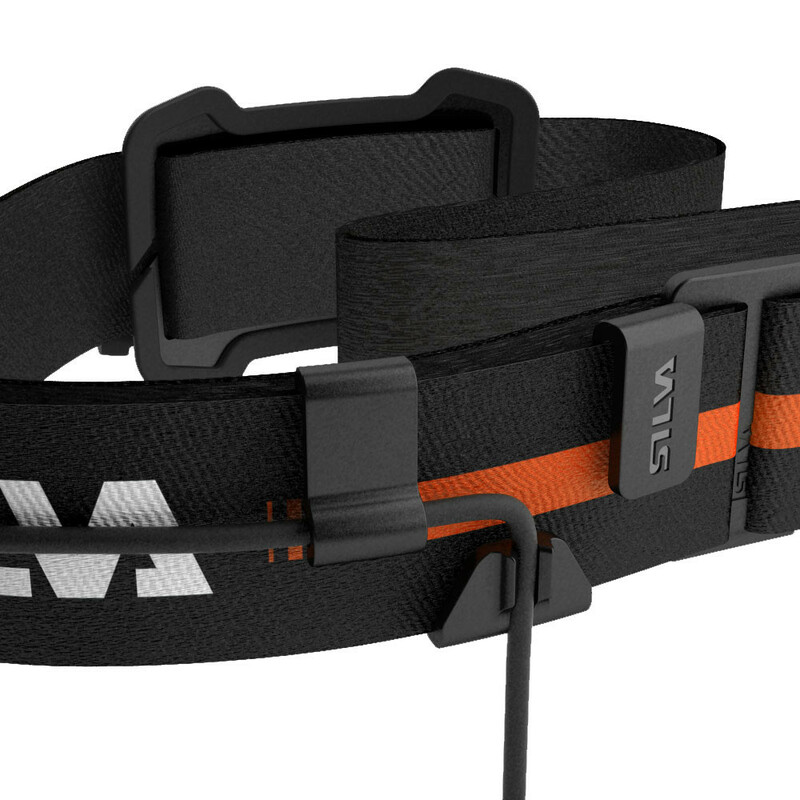 The Silva Cross Trail 5 boasts IPX5 water resistance allowing you to tackle the elements head-on. The external battery pack runs on 4 x AA batteries whilst the Silva Connection System enables any Silva Li-Ion Battery from 2008 onwards to be used allowing you to double, or triple, the burn time with back up battery options, with a green/red LED battery indicator to make sure you are never kept in the dark about battery life. 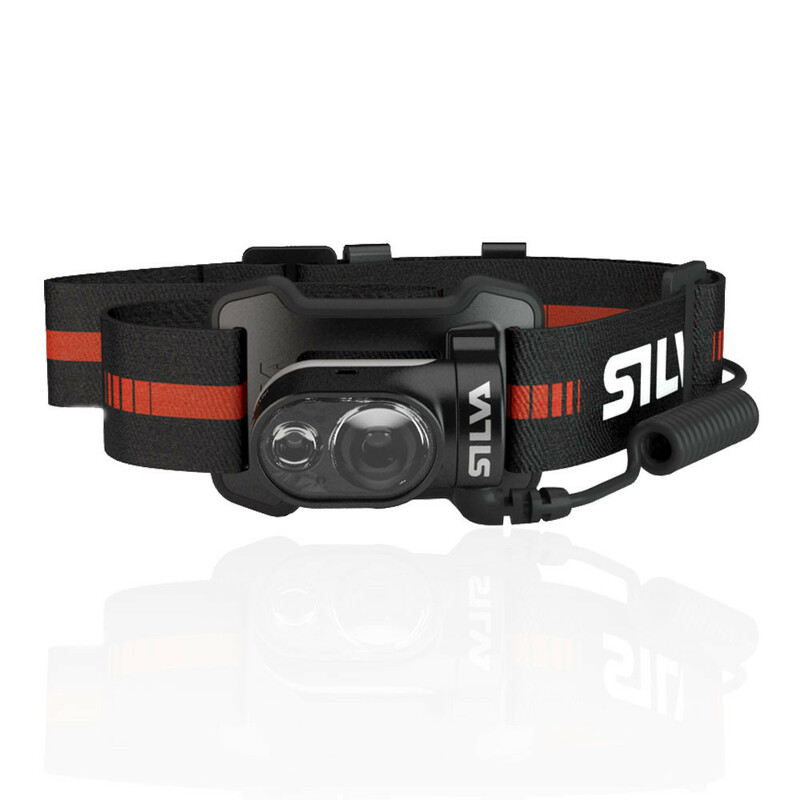 Let the Silva Cross Trail 5 Headlamp light the way on your next adventure. Silva Flow- Varies the light pattern depending on activity. Silva Intelligent Light- Wide beam in front of you and long beam ahead of you for optimum vision. Multi-Attachment- Includes a bike attachment, helmet attachment, and headband attachment. IPX 5 Water Resistance- Protection against light rain. Silva Connection System- Silva Li-Ion Battery from 2008 onwards for additional battery power. Battery Indicator- Green/red LED light to indicate battery life.